Union Traditional Knob Furniture is for use with lever rim locks. The rim patterns suitable for use on timber doors between 40-60mm thick. 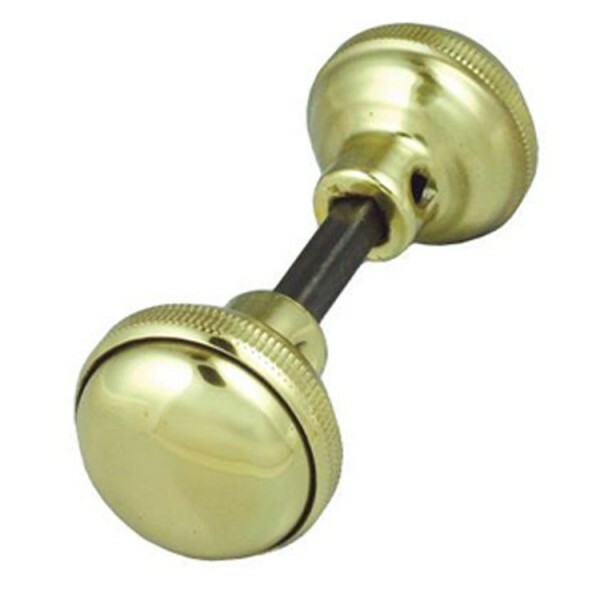 Supplied with one Union reference 5351 brass screw fix escutcheon for the outside. Supplied with steel 7.5mm square spindle. For use with lever rim locks.